Flanagan Lawrence's Live Works project is well underway, with completion anticipated by the end of this year. 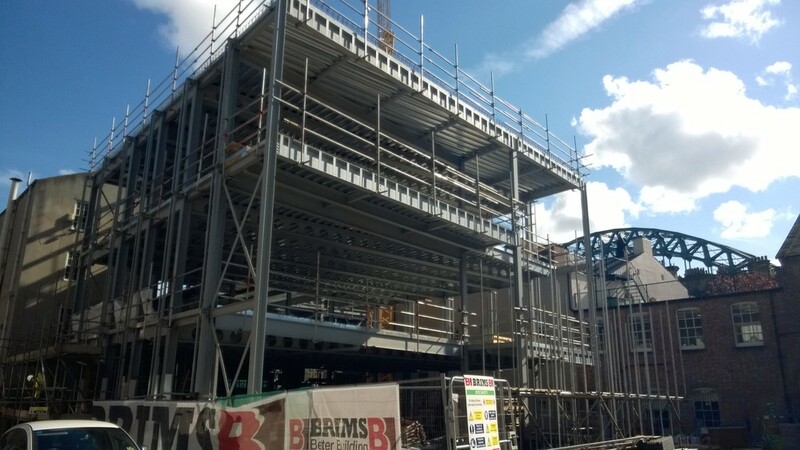 After sitting vacant for over a century, 55 Quayside is finally being filled in, completing the riverside frontage of this historic part of Newcastle. 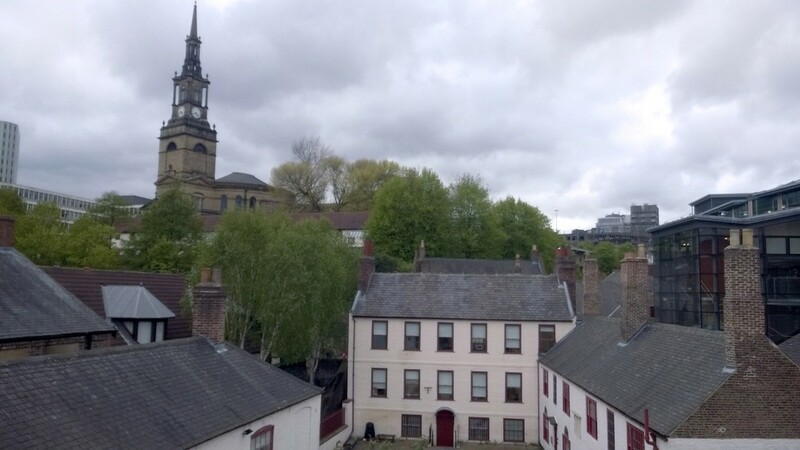 This will become Live Works, the final piece in Live Theatre’s development of a cultural hub; providing new workspaces, young people’s writing centre, retail opportunity, outdoor performance area and a large courtyard space facing it. The development includes both new build and listed building renovation works.